A retina doctor is an M.D. who specializes in diseases of the retina, including macular degeneration, maculopathy, and macular edema. If you have been diagnosed with dry or wet macular degeneration it is important to see a macular degeneration doctor or specialist. He/she is an ophthalmologist that has special training in diseases of the retina. 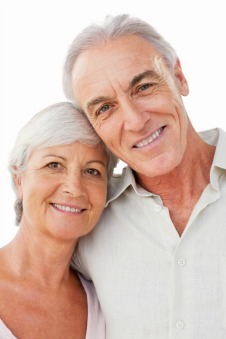 Ophthalmologists are medical doctors who specialize in all aspects of eye health. 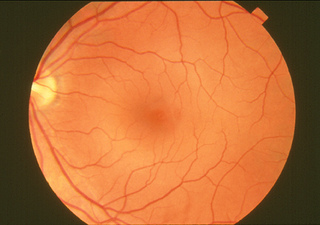 A physician who is a macular degeneration specialist is one that has special training in retinal diseases and usually only sees patients who have age related and juvenile macular degeneration, diabetic retinopathy, retinal tears, macular edema, macular puckers or any other retinal condition. A retina specialist is an ophthalmologist who has done an extra fellowship training in retina diseases for one or two years after completing his residency in ophthalmology. If you are seeking macular degeneration treatment or wanting to get a second opinion on your condition, make an appointment with a retina specialist. How do you find one in your area? You can certainly ask your ophthalmologist to refer you to one or you can perform your own search on the web. The two organizations that offer this information are the American Academy of Retina Specialists and the American Academy of Ophthalmology. Here are the links and some general instructions. This organization provides names of retina doctors as well by country, state or city. You will need to select "Retina/Vitreous Surgery" in the Subspecialty field. What questions do I ask the doctor? √ What type of macular degeneration do I have? Dry or Wet? √ What stage is my macular degeneration? √ What lifestyle changes can I make to slow the progression of this retinal disease? √ What are my acuity numbers? √ What are my treatment options? √ Are there any clinical trials that I would be eligible to be in? √ What are the benefits and risks of each of these treatment options? √ What should I know about diet? √ What vitamins and supplements do you recommend to support my eye health? √ Where can I find a low vision clinic or low vision rehabilitation training that can help me with visual aids? √ Do you have any handouts or information for me to educate myself? √ How often should I come in for an eye exam? √ When should I call my eye doctor? What symptoms should I watch for that require immediate attention and an eye exam? 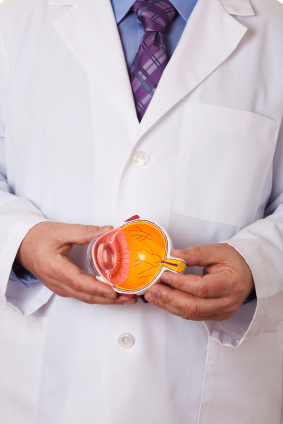 If you feel like a second opinion from another retina specialist would be helpful, then get one. Many people do this to get confirmation, more of their questions answered or to see if other treatment options or clinical trials are available.